How will we remember the last 12 months? Great year for the stock market. Bad year for nationalized healthcare websites. Somewhere in between year for hydraulic disc brakes on road bikes. Yes, we love how the cycling industry continues to push the innovation envelope and ultimately we believe that the relationship between rotors and road bikes will be fruitful and long term. But the near term is a little less clear. 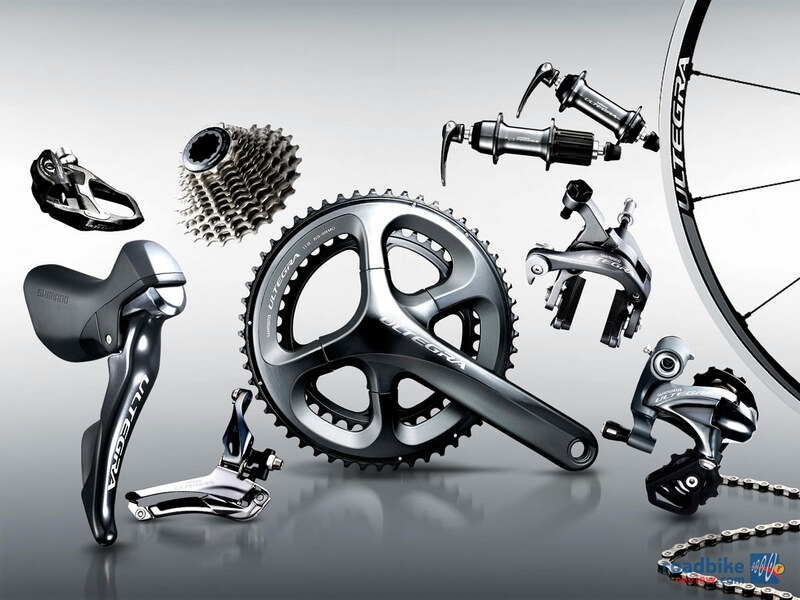 SRAM’s recall is on-going; Shimano has yet to offer a non-electronic shifting option. We need to see more from both companies in 2014 before making any final conclusions. 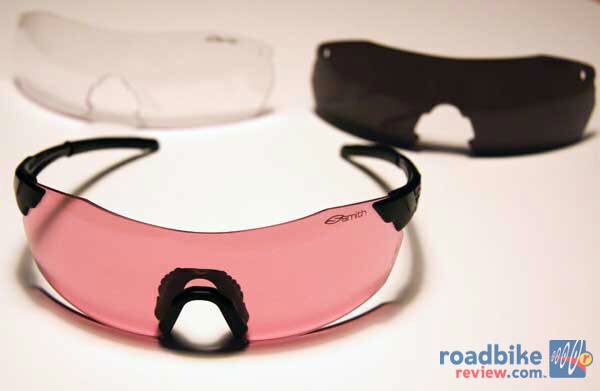 Those hiccups not-withstanding, there were lots of great products that passed through RoadBikeReview’s on-the-road test lab. Nothing was utterly revolutionary, but there was plenty to get excited about. Here are some (but certainly not all) of our favorites from the year that was 2013. Kudos to Garmin for finally getting its much-awaited pedal-based power meter to market, but the nod here goes to Stages Cycling and its non-drive-side crank mounted model. 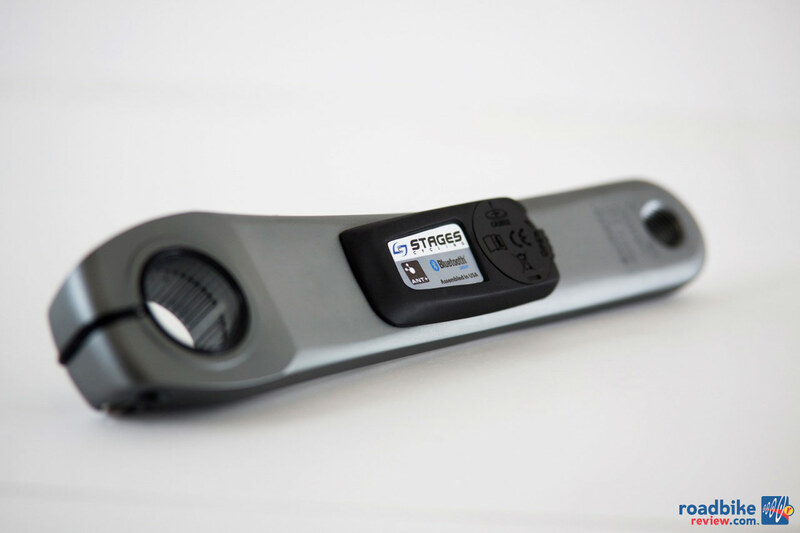 Arguably the most significant new product to hit the cycling market this year, Stages has helped bring power measurement to the two-wheeled masses. Or at least closer than it was before. Yes, the $700 starting price is still a significant chunk of change. But when you consider two grand used to the be the starting point for this conversation (and that the Garmin Vector is $1,700) the impact is undeniable. We ran a Stages meter on and off for most of 2013 and were generally impressed. Sure, there were some glitches along the way (battery life issues, some irregular readings early on). But overall we were impressed with its ease of use and consistency. Stages has also been exceptionally proactive and responsive in addressing issues and recently released a significant App update. We except more of the same from the Boulder, Colorado-based company in 2014. Yes, it’s entirely possible that within a few years mechanical shifting drivetrains may go the way of the Dodo bird, fully replaced by battery-powered options. But until then, we’re still big fans of well-tuned cable-actuated systems. And for our money, the best all-arounder of the bunch is Shimano’s 11-speed Ultegra 6800. It’s reasonably light at about 2,300 grams, moderately priced at $1,250 for the group, and most importantly, works well and feels great to the hands. Highlights include ergonomics on par with Ultegra’s more well heeled Dura-Ace cousin and a revamped front derailleur that requires less throw force and has worked consistently well through-out our long-term test. Stiff four-arm cranks and three chainring options enhance the overall package. So why not pick one of the top end groups (Red, Dura-Ace, Super Record)? Of course they all bring a few more features and a little less weight to the table. But let’s be honest, is saving the grams equivalent of about two iPhones in your jersey pocket worth $1,200 or more? At the end of the day, the best products are the ones you want to use over and over again. Our sunglasses rack is full of options, but time and time again we find ourselves grabbing the Smith PivLock V2 Max. The photochromic lenses do a solid job of adjusting to variable lighting conditions, the frameless design keeps weight low, and the adjustable nose piece helps get the fit just right. Throw in the fact that the kit also comes with a clear lens (great for night riding) and a dark tint (for sunny days), and you really only need one pair of riding shades. You may roll your eyes at this light’s $150 price tag, but when you consider what’s a stake, the 80-lumen Exposure Blaze seems like a bargain to us. It has a secure, easy-to-use rubber strap attachment mechanism, durable CNC-machined body, is rechargeable via an included USB cord, and is exceptionally bright. 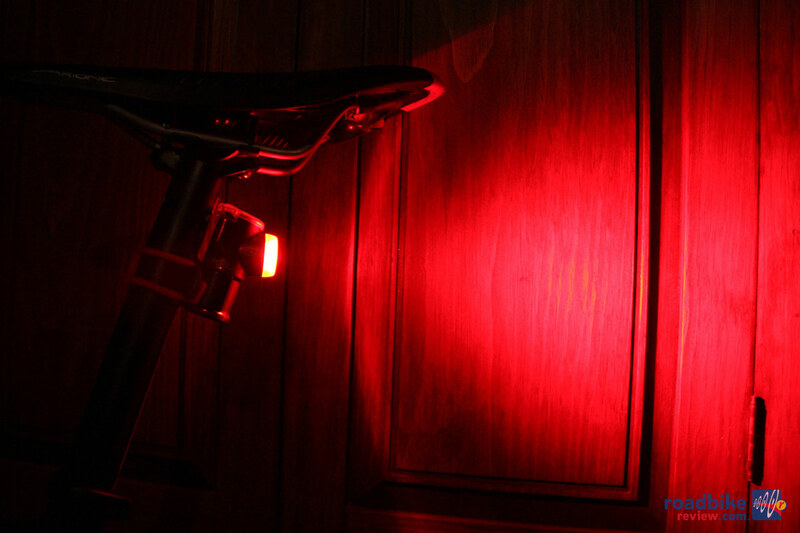 All those things made it our go-to tail light whenever there was a chance we’d be riding after dark. Opt for the flash mode to further increase visibility and increase battery life. 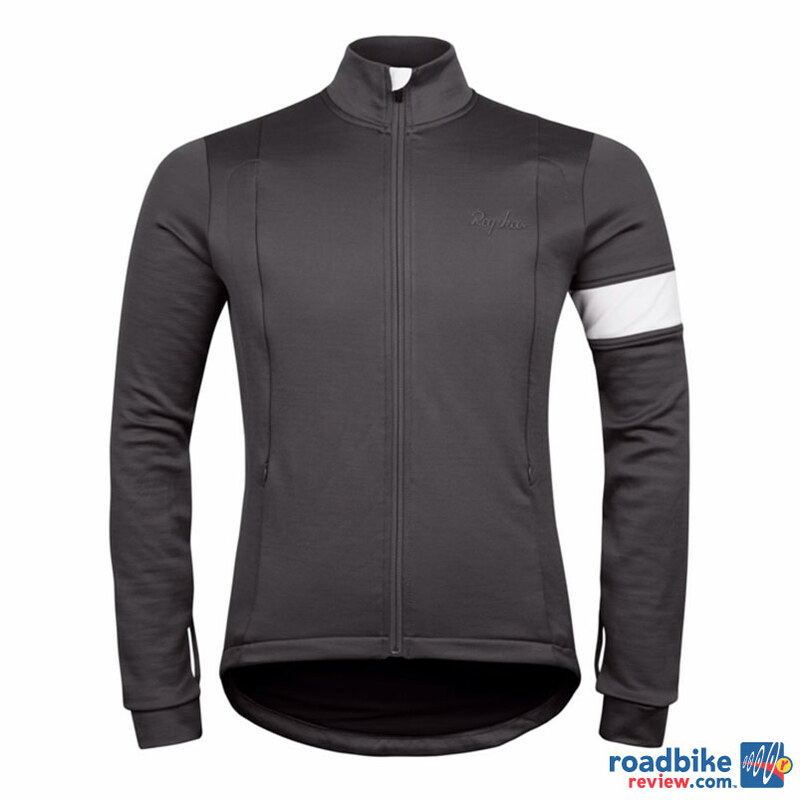 Combine the best qualities of a winter jacket and form fitting jersey, add in a stylish but understated look, and you have Rapha’s Winter Jersey, one of our favorite cold-weather riding garments this year. Thick and soft merino-rich fabric has windproof chest panels to combat Old Man Winter, while armpit zips let you open up during climbs. What we really like, though, is the fit. Unlike so many cool-weather jackets we’ve worn this year, this jersey doesn’t flap in the breeze like a un-tethered sail. Pocket performance is also improved because the fabric has more stretch, making it easier to get in and out of without worrying about dropping your phone because you snagged your hand. If Rapha could only figure out how to make it waterproof, we would start unloading a lot of jackets. Yes, they are still not completely proven — and some are being recalled as you read this — but we’re convinced that when we look back on 2013, it will represent an important shift in the way we slow down and stop our road bikes. 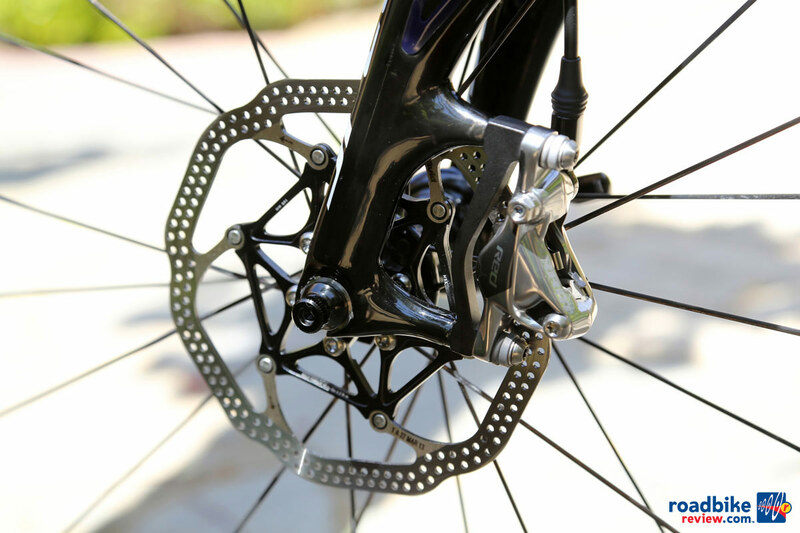 Unlike on mountain bikes, where the advantage of disc brakes is overwhelming, this is a more subtle change. But as weight comes down, aesthetics are improved, bugs are fixed, and options increase, we don’t see why you would not want to eventually make the switch to disc brakes on your road bike. Modulation is improved, wet-weather performance is better, and no longer will tire width be limited by the space between brake calipers. There is just too much to be gained. Really, really wish someone would start a discussion about the fundamental issue of powering bicycle components with other-than human power. It is a gross error that compromises the essence of the bicycle. I know of no other sport that has allowed this corruption. Can you imagine track sports allowing little motors in shoes, shot put or discus gloves with electrical enhancements, swim suits with some sort of electrical field that repels water, rowing sports with electrical rudders … and so on. I will never put an electrical component on any bike … accessories such as lights are a wholly different matter. if you don’t understand the difference, I can’t help you.